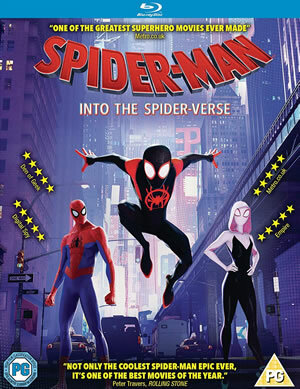 Spider-Man: Into The Spider-Verse on Blu-ray – OUT NOW! 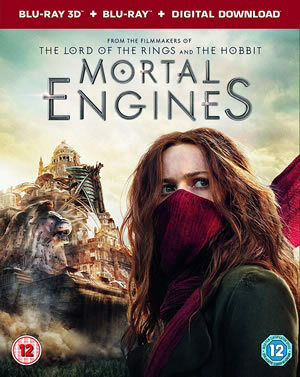 Mortal Engines 3D on Blu-ray on Blu-ray – OUT NOW! 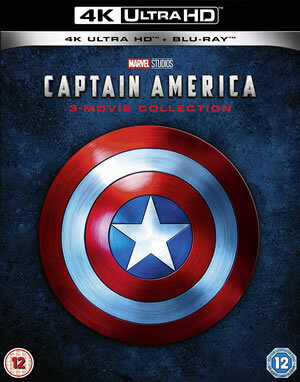 Captain America 4K UHD Blu-ray Trilogy – OUT NOW! Cujo Limited Edition on Blu-ray – OUT April 29th! 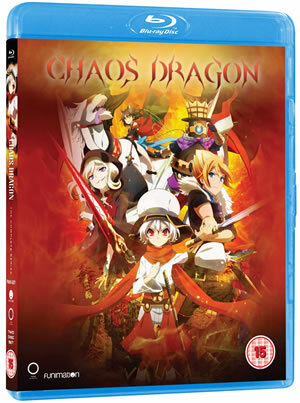 Chaos Dragon on Blu-ray – OUT April 29th! 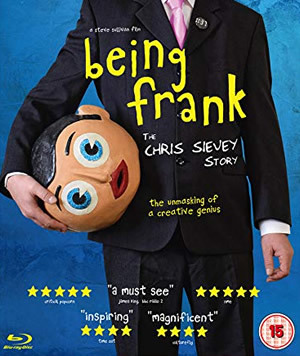 Being Frank on Blu-ray – OUT April 29th! 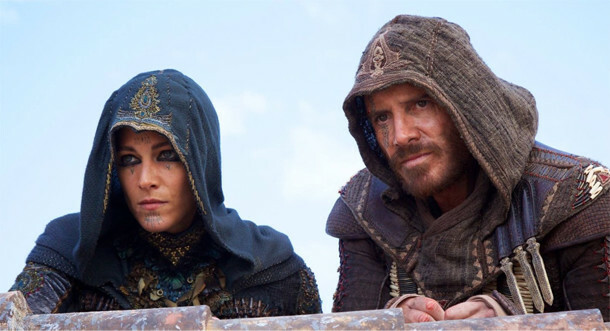 Copyright © DVDfever.co.uk - New DVDs & Blu-ray releases, Movie, TV & Gaming Reviews!